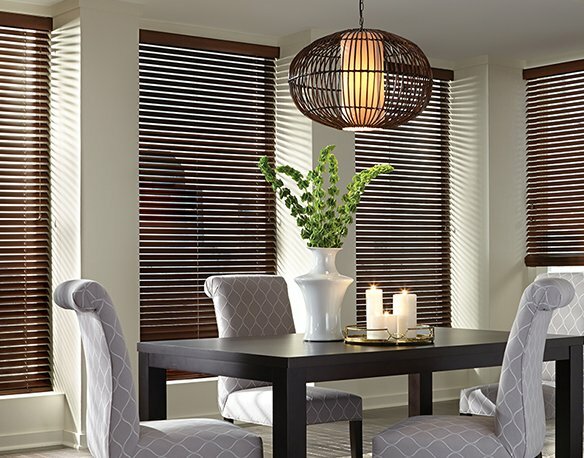 EXCLUSIVE BLINDS FOR YOUR HOME! 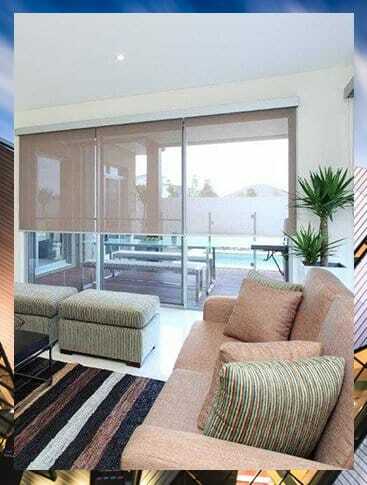 100% Australian owned and operated Curtains and Blinds in Melbourne. Our passion and enthusiasm for creating and installing beautiful curtains and blinds in Melbourne is evident in everything that we do. We aim to provide your home with a lasting impression, by creating many different types and styles of curtains and blinds to suit every taste. 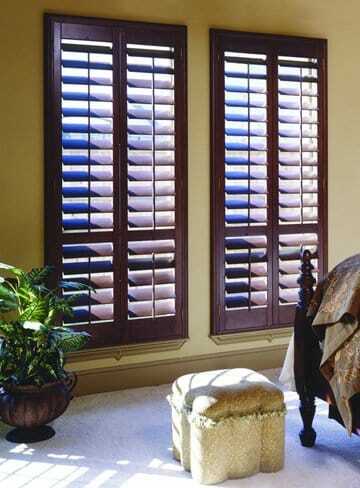 We also specialise in a wide range of other types of window coverings, including plantation and roller shutters. 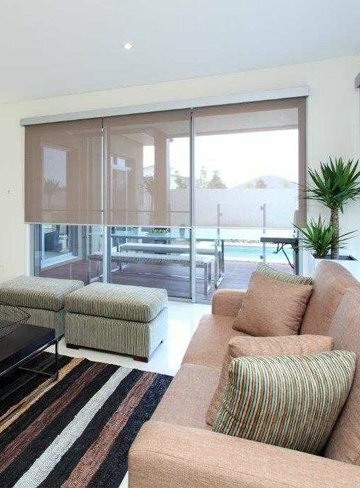 If you’re looking for quality blinds and curtains in Melbourne, don’t hesitate to call us today on 1300 162 233. Our team is highly experienced, and will be able to answer any questions that you may have about our products. We can also give you an unbeatable quote on our entire range of curtains and blinds, as well as our promise of passionate style. From elegant Roman blinds, to contemporary roller blinds, we can provide your interior decor with a fantastic look. With a wide range of colours and styles, there is bound to be a particular look in our gallery that will suit your home or office perfectly. 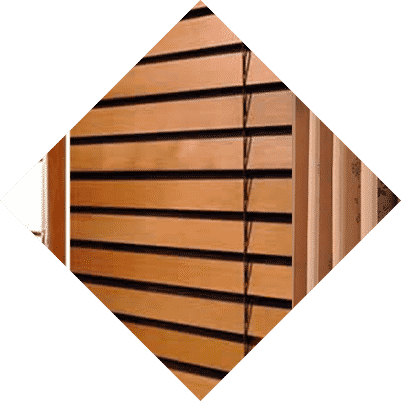 Our commercial blind options offer business’s another level of convenience and accessibility, as well as a great first impression. 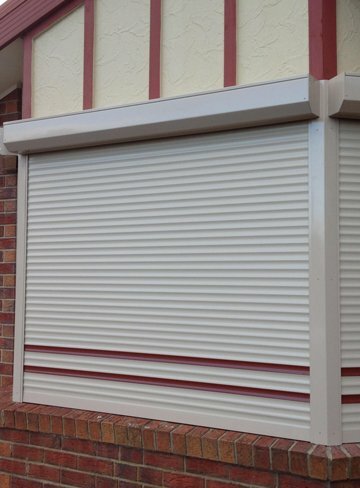 We custom make and install a range of outdoor blinds to turn your outside living areas into a grand stage for special occasions. 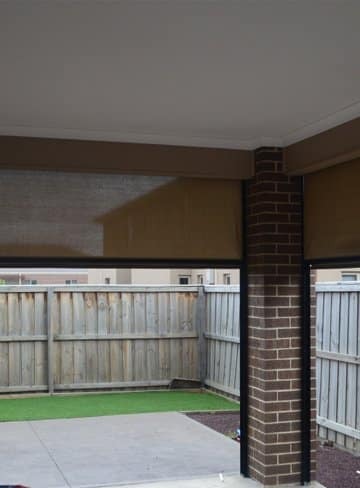 We can provide you with block out or screen blinds in Melbourne, offering you complete convenience and privacy. Our services are available throughout Melbourne, including suburbs like Epping, Mill Park, Dandenong, Doreen, South Morang, Cranbourne and Narre Warren. Our eye for style and passion for design, have made us one of the leading names for curtains in Melbourne. We offer a wide variety of drapery in many different fabrics, which will suit any style of home or office interior. 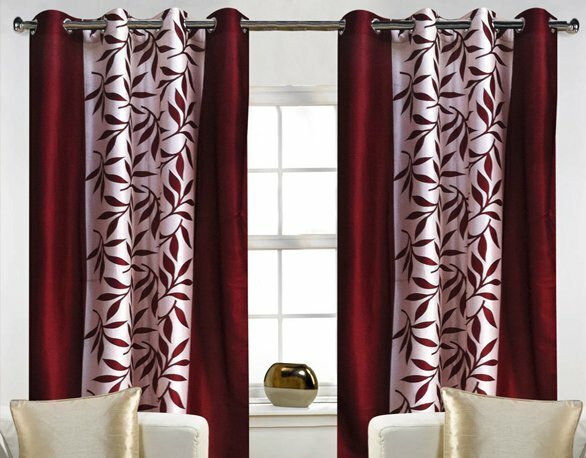 Our curtains are made from the best quality of materials, and are expertly sewed together by our experienced team. You can be sure that the curtains you purchase from us will be of the highest quality, guaranteed! Our curtains are made to be stand the test of time, and will be resistant to colour fading and general wear and tear. 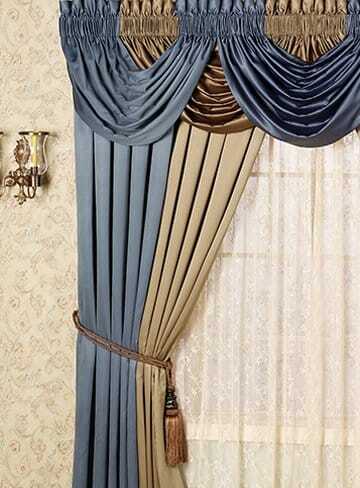 We are also able to advise you on which type of curtain will best suit your home’s look and style. Had a great experience working with Jigar from Shayona blinds. Jigar is a very friendly person and helped us with choosing the ones that suit our house and also gave a pretty good deal. Jigar installed the blinds at our home on time for our house warming celebration. We had a very pleasant and stress free experience working with Jigar and the blinds look really wonderful in our home..!! Thank you Jigar and Shayona blinds.